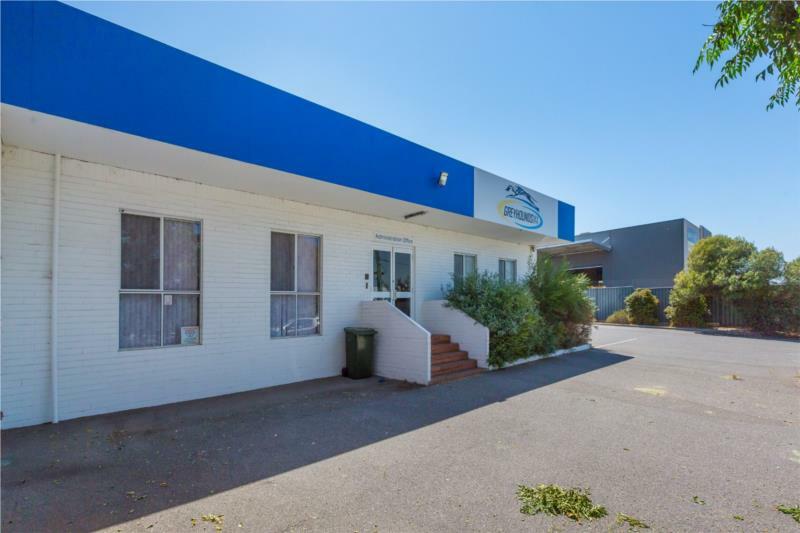 27 Welshpool Rd enjoys an excellent location just meters from the major intersections of Welshpool Rd, Albany Hwy & Shepperton Rd. 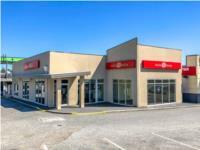 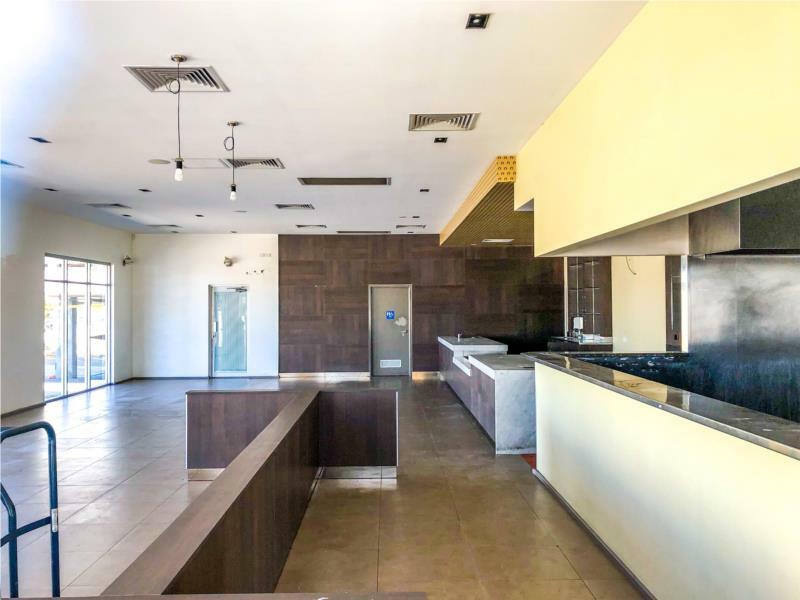 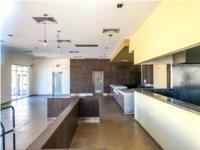 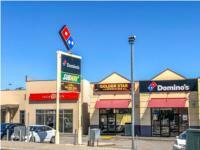 This provides excellent access to the Victoria Park retail strip and Perth CBD. 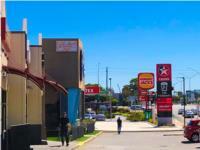 Leach Hwy is also in close proximity and the recent upgrades make it a short trip to the Perth airports & Tonkin Hwy. 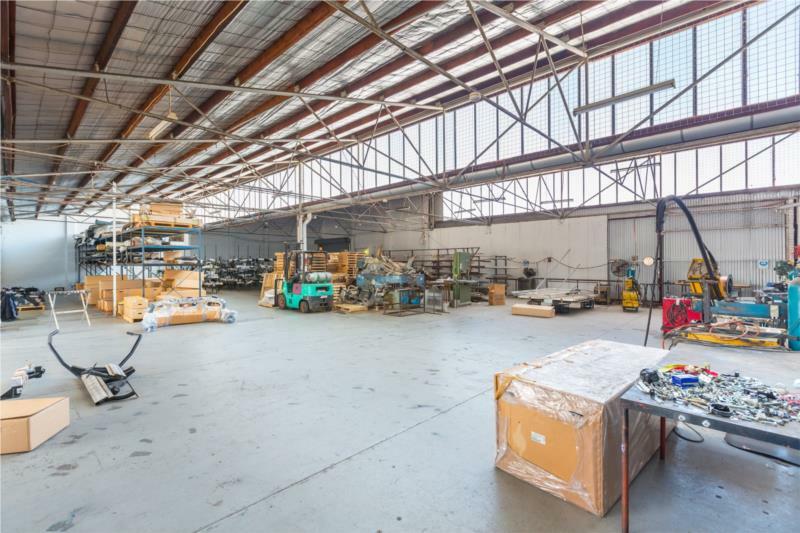 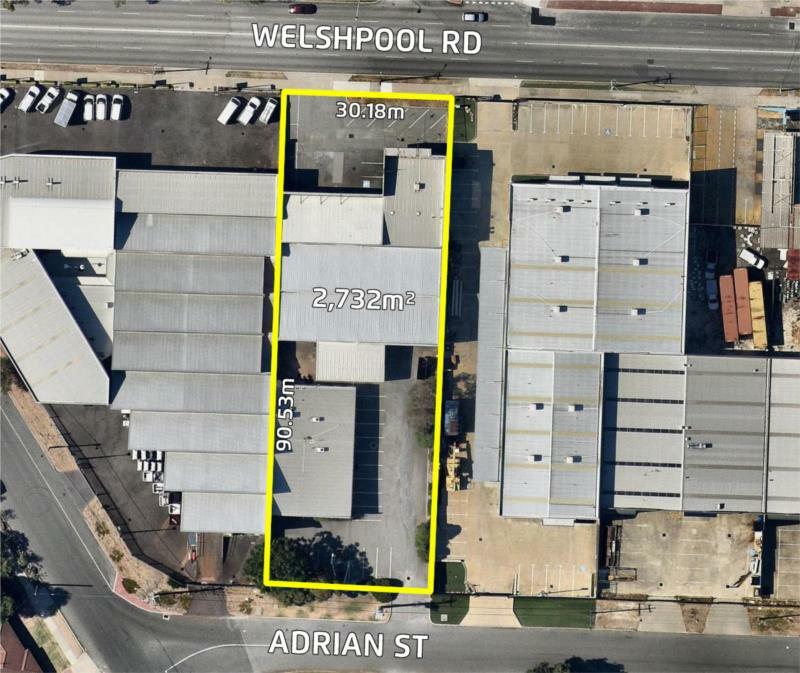 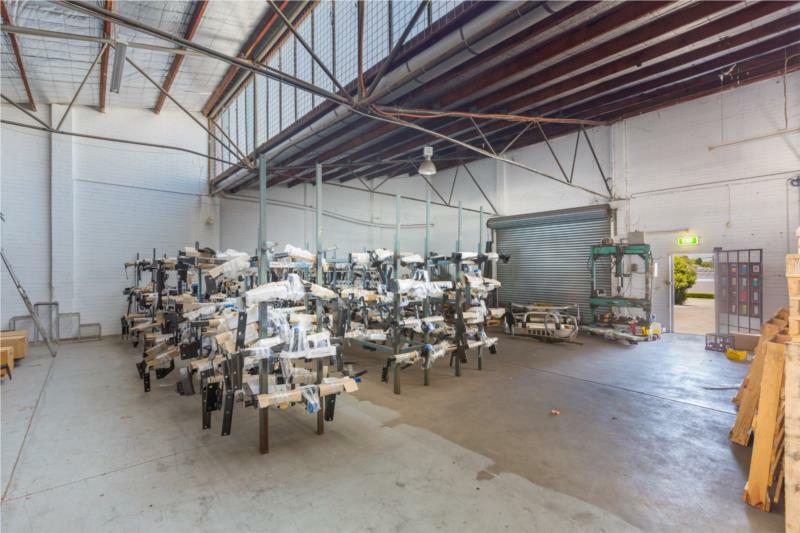 Improvements feature a 900sqm showroom / warehouse to the Welshpool Rd frontage which has ample roller door access. The block also fronts Adrian street to the rear providing valuable rear loading capability. 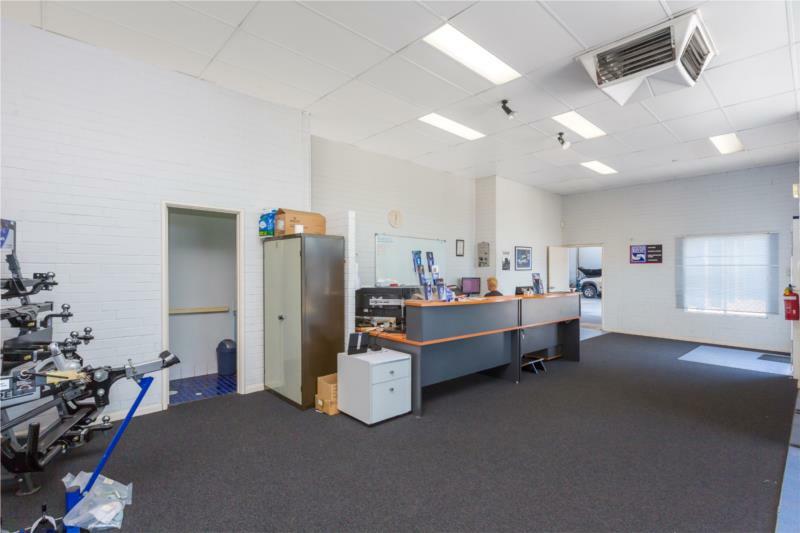 In addition there is a 330sqm single level self-contained office construction to the Adrian street frontage and a small storage shed. 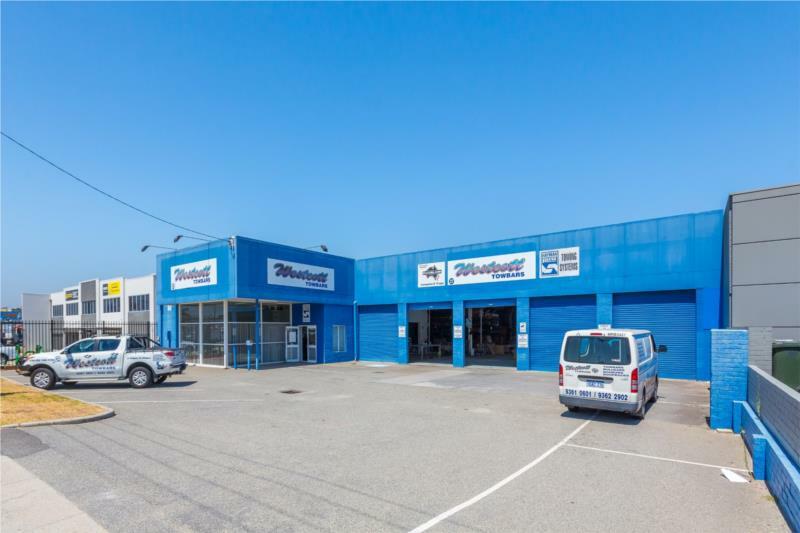 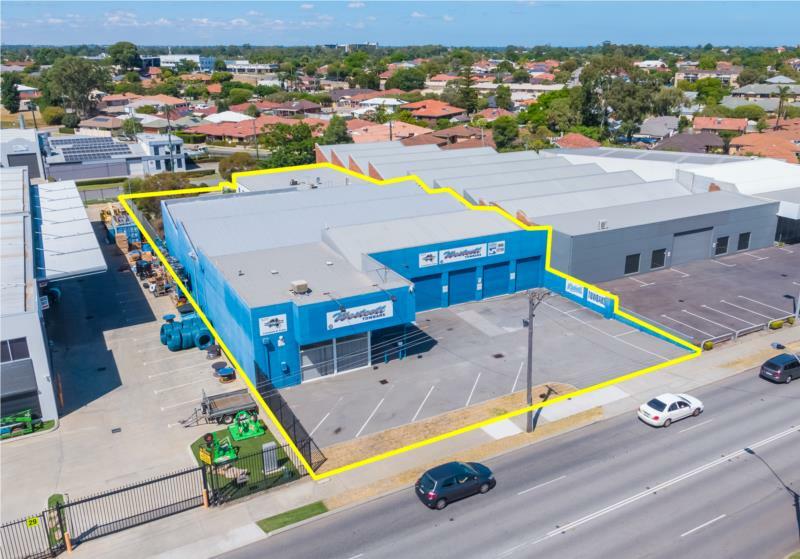 The property is a prime opportunity for owner occupiers and please Contact Cameron Porter 0401 691 664 or Jon Ferguson 0423 004 292 for further information. 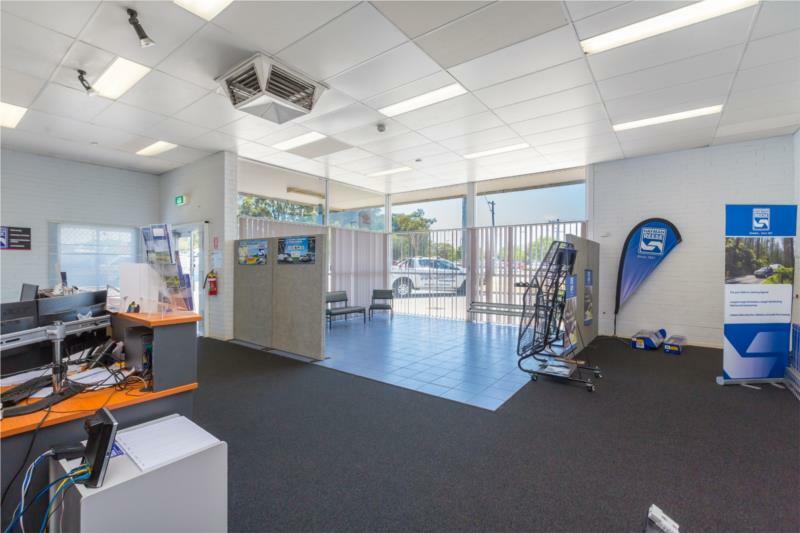 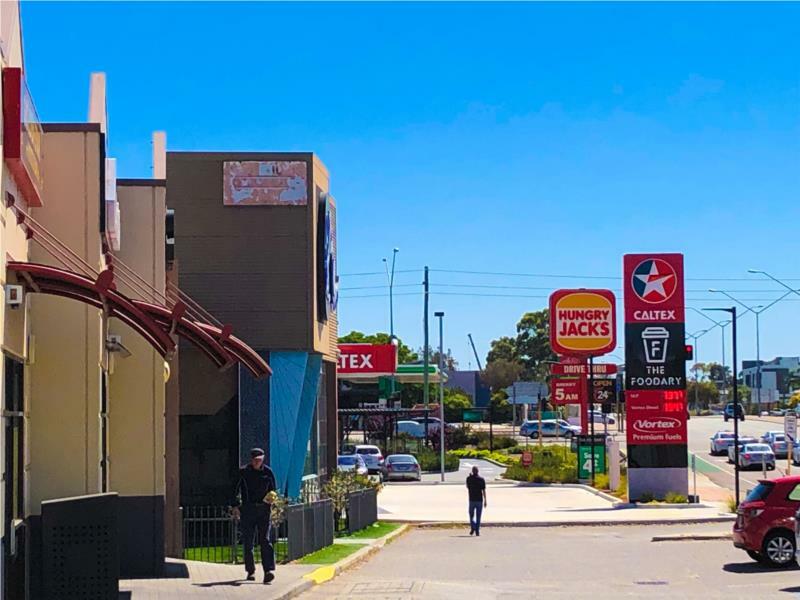 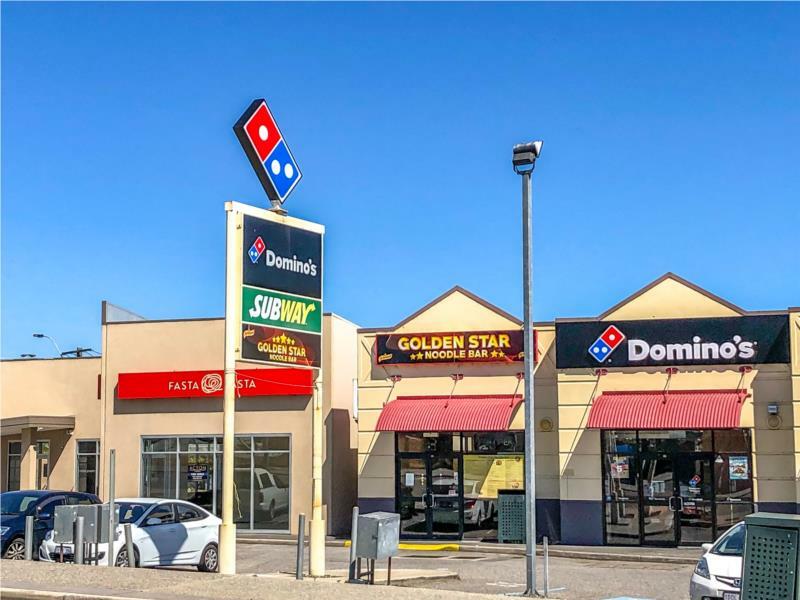 Shop 4/200 Great Eastern Highway offers a rare opportunity to join the Highway Hot Spot alongside successful and high traffic businesses such as Subway, Domino's Pizza, Caltex, Hungry Jacks and Seven-Eleven! 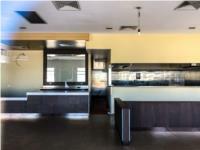 Shop 4 will suit showroom or restaurant uses. 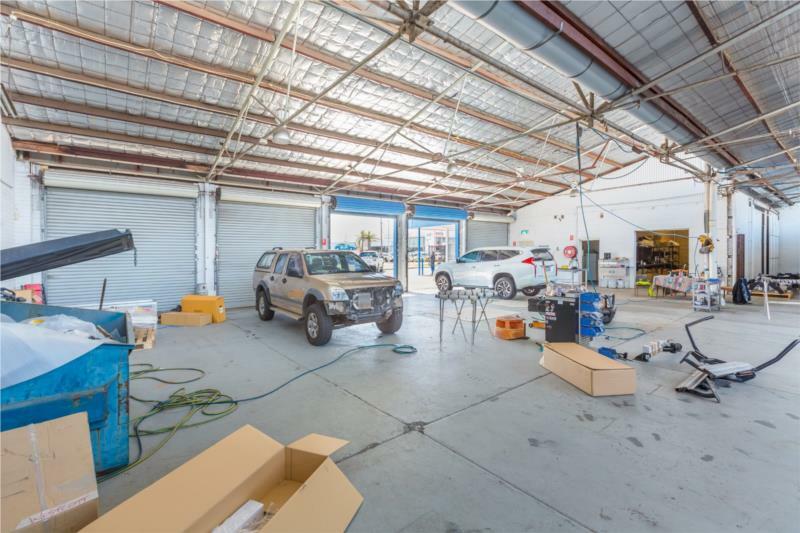 For further information or to book an inspection, contact Bruce Porter or Jackson McReady on (08) 9470 9700. 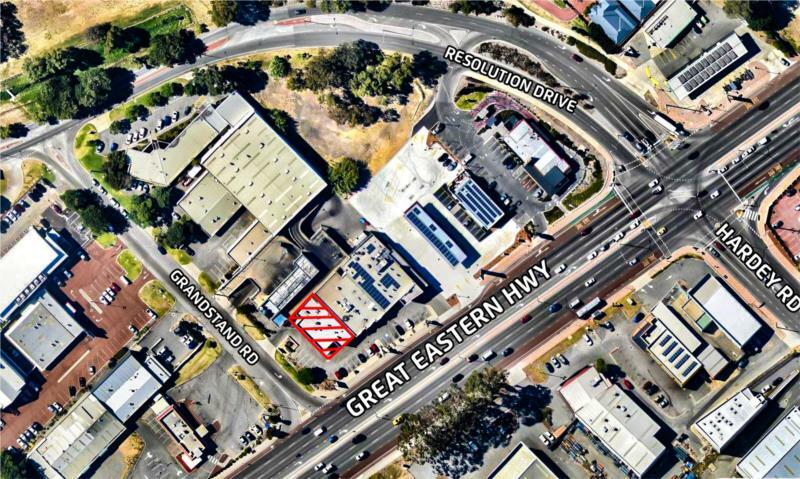 Suite 1/23 Belgravia Street BELMONT WA 6104Floor Area: 159 Sq m Price: Only $120/sqm! 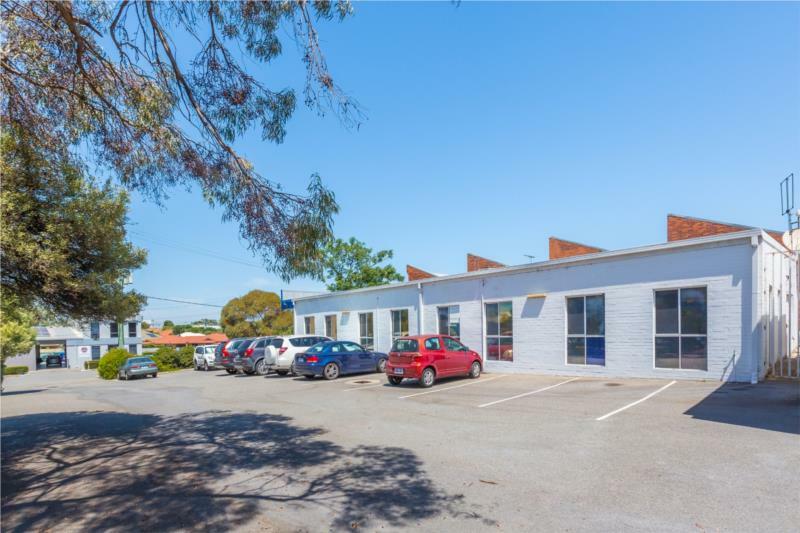 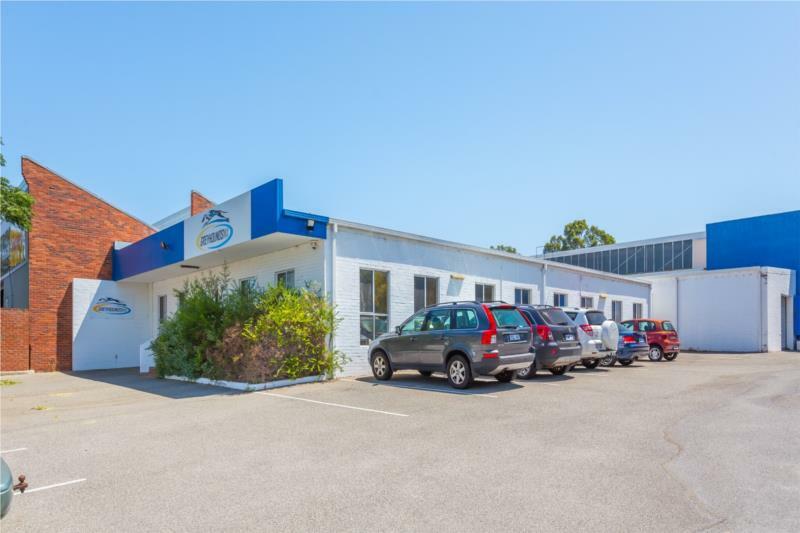 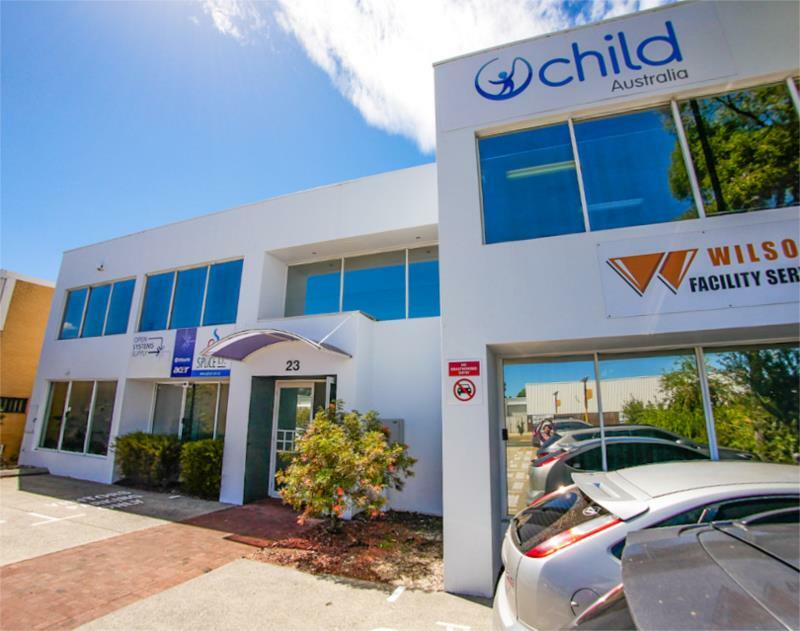 23 Belgravia Street is a two-level office building conveniently located within the heart of the Belmont "Mixed Business" precinct and enjoys excellent accessibility to the Perth International & Domestic airports, CBD, Kewdale Freight terminal and the greater metropolitan area. 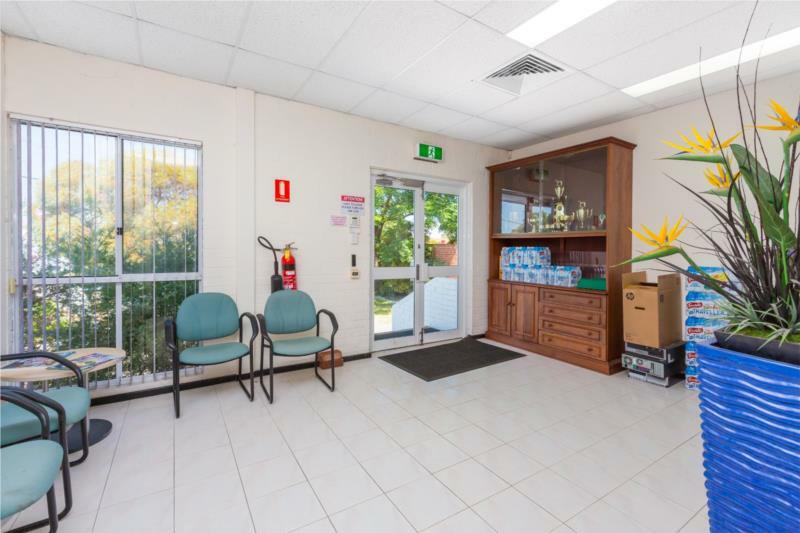 The office suite presents well and is competitively priced. 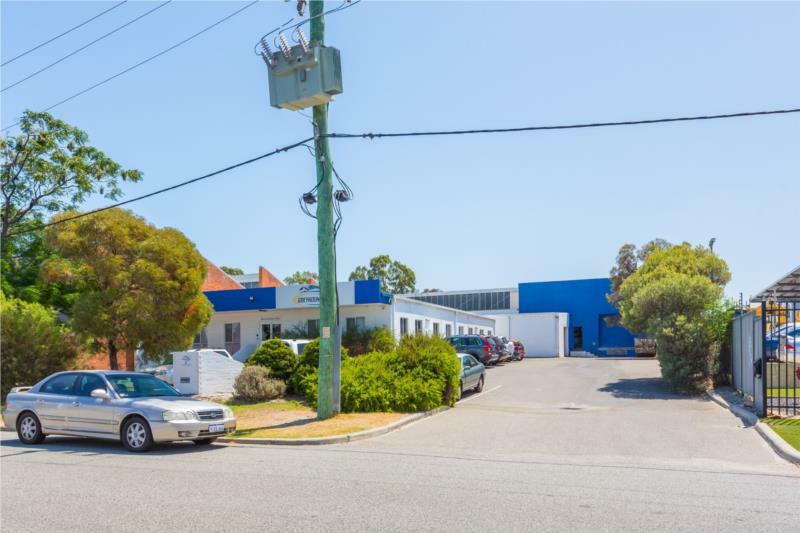 For further information, or to arrange an inspection, please contact Cameron Porter or Jackson McReady on (08) 9470 9700. 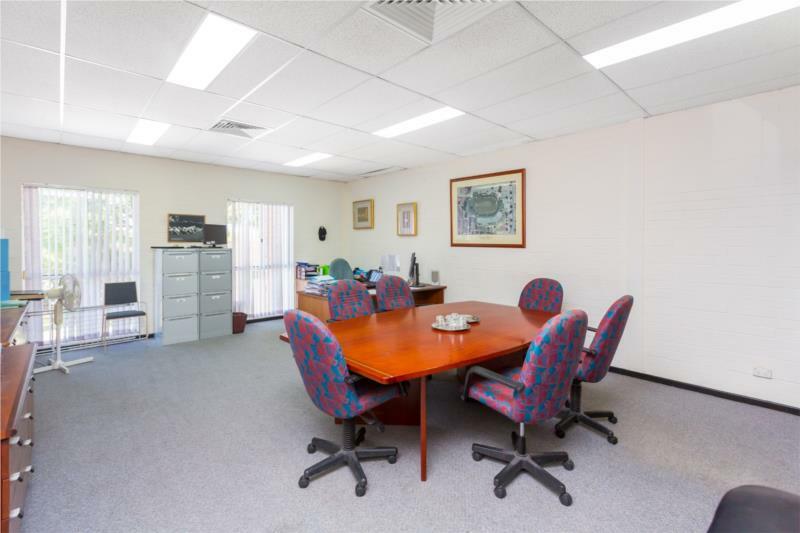 OFFICES Suite 1/23 Belgravia Street BELMONT WA 6104Floor Area: 159 Sq m Only $120/sqm!